At NSE, shares of the company opened at Rs 190. The company's market valuation stood at Rs 4,299 crore. 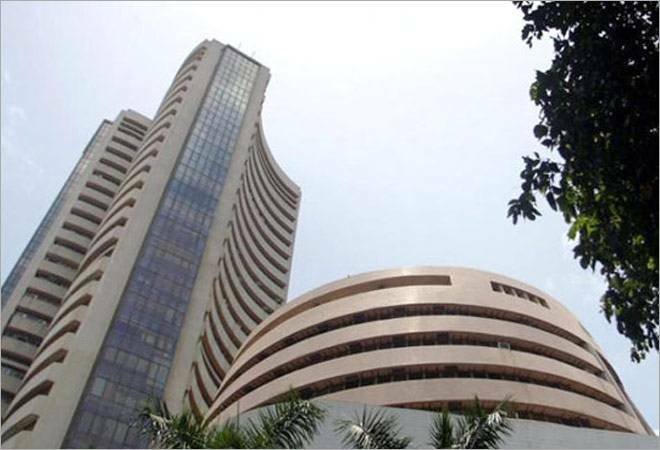 In terms of equity volume, 47.19 lakh shares of the company were traded on BSE and over 4 crore shares changed hands at NSE during the morning trade.